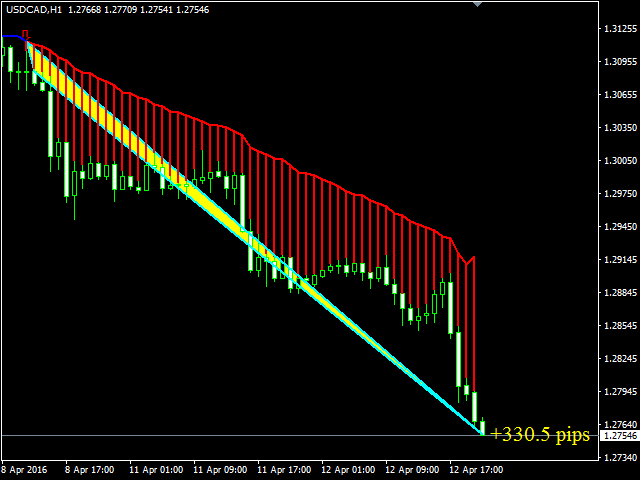 Trend Hunter is a trend following Forex indicator. 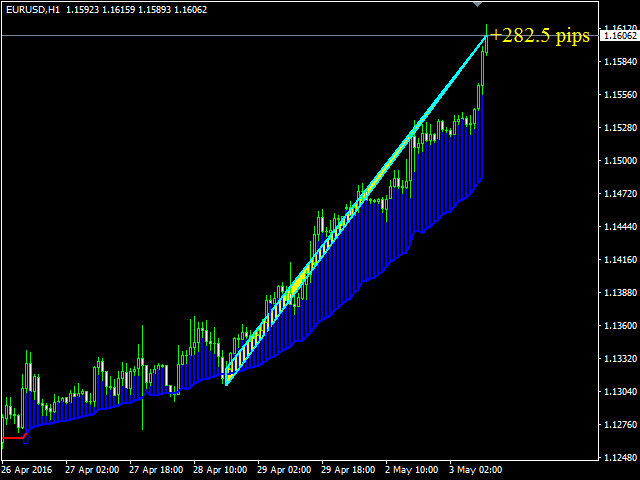 The indicator follows the trend steadily without changing the signal in case of inconsiderable trend line breakouts. The indicator never redraws. An entry signal appears after a bar is closed. Trend Hunter is a fair indicator. The chart displays the current potential or real profit (if you have followed the indicator signal) considering the spread. 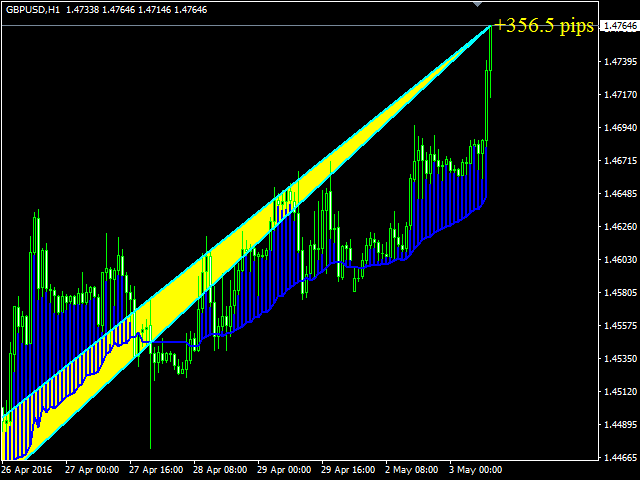 Besides, the indicator provides additional entry signals at the most favorable prices after a trend line breakthrough.